When it comes to being active with Social Media marketing, I find Loan Officers are usually in one of three categories. If you fall into any one of those categories, today’s episode is just for you! 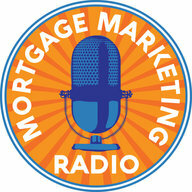 Our special guest for Mortgage Marketing Radio this week is Jason Lutz. As COO of Derivian Group, Jason is responsible for developing technology to help grow Loan Officers’ digital footprint, driving more business to Loan Officers while improving the consumer’s experience. 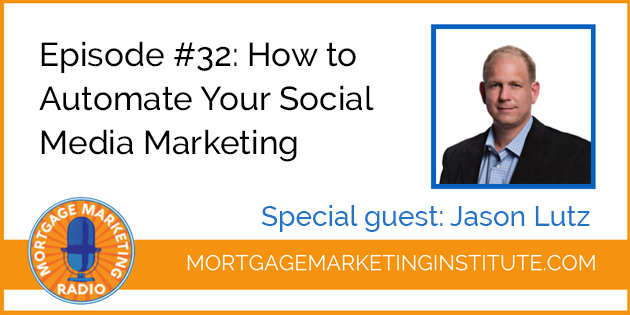 In essence, Jason’s job is to help you leverage Social Media to stand out, rise above the noise and get clients by working smarter with Social Media and digital tools. 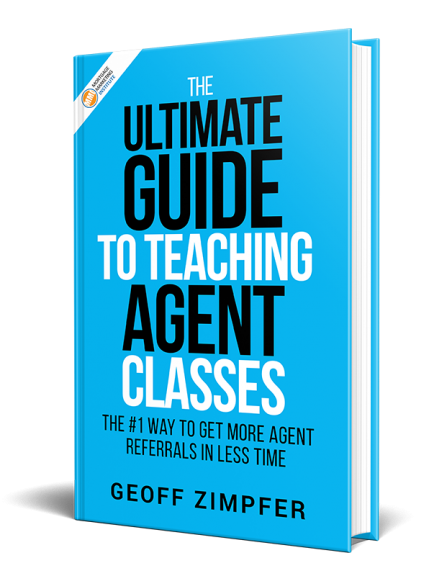 So whether you’ve been tinkering with Social Media without much return, you’re a seasoned pro getting monthly referrals or you’ve shyed away from Social Media because of your company’s compliance policy; today’s episode will give you helpful insights into how to make the best of your unique situation. Jason’s company Derivian Group has a host of products, apps and tools that are incredibly useful and beneficial to you in your business.